Report says the company is planning IPO in the first week of April. Chennai-based microfinance lender Equitas Holdings is planning to raise nearly Rs.2,000 crore through the IPO, according to reports. 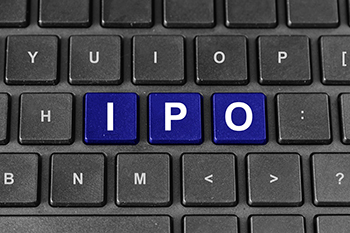 The company got Securities and Exchange Board of India (Sebi) approval for IPO on 29 December. According to the DRHP, Equitas revenue rose 56% to Rs.755.9 crore in FY15. Last fiscal, its a profit was up 44% at Rs.106.6 crore.